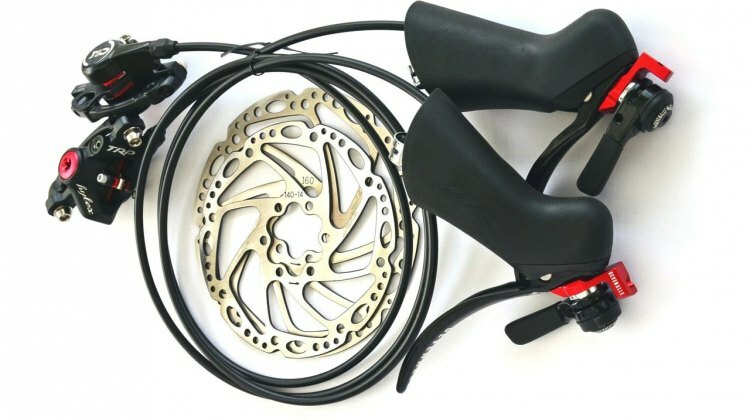 Looking for ways to lighten the load of your racing rig even more? 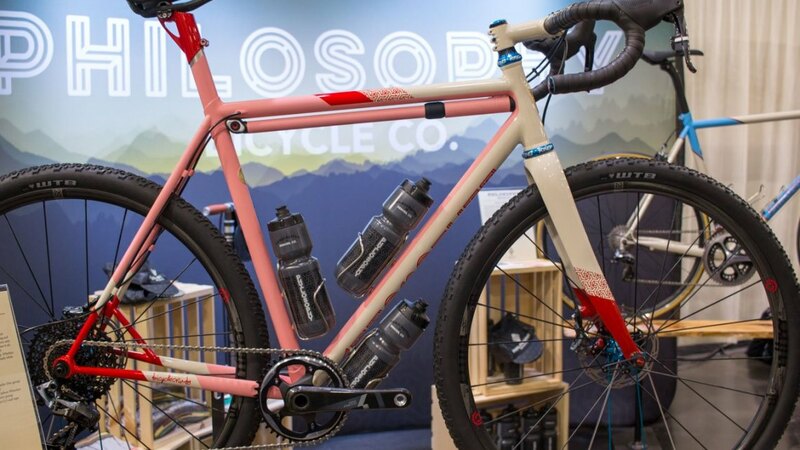 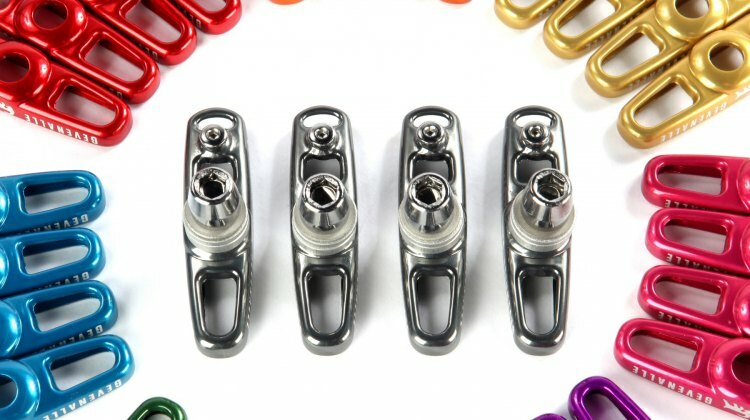 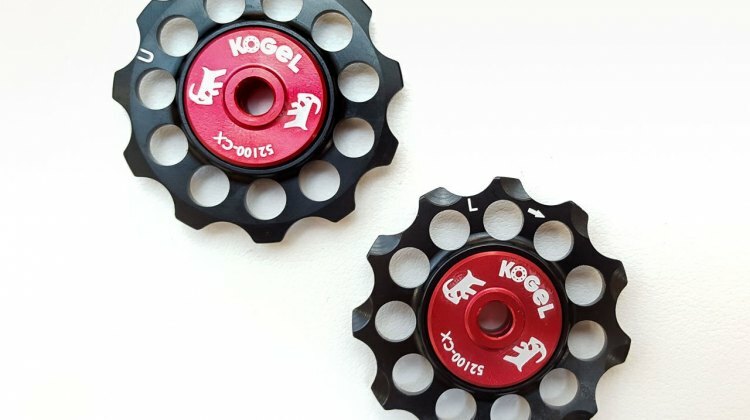 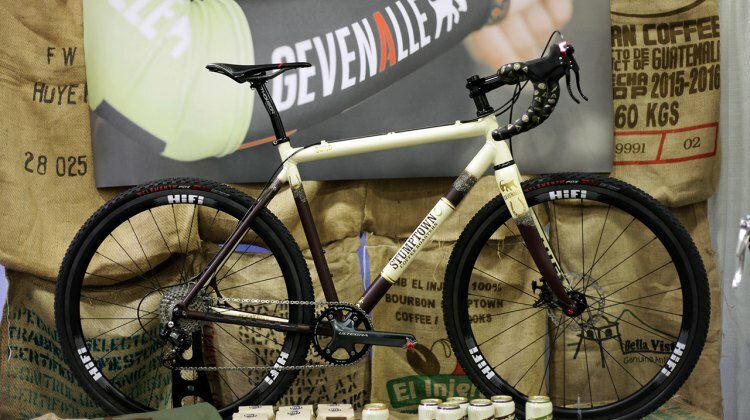 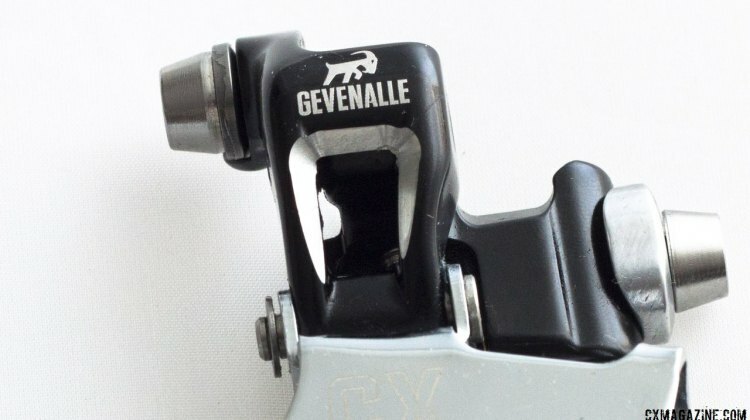 Gevenalle has just introduced a set of their beautiful rim brake hardware options, made in the USA and anodized in Portland, that looks to save grams in the more unexpected of places. 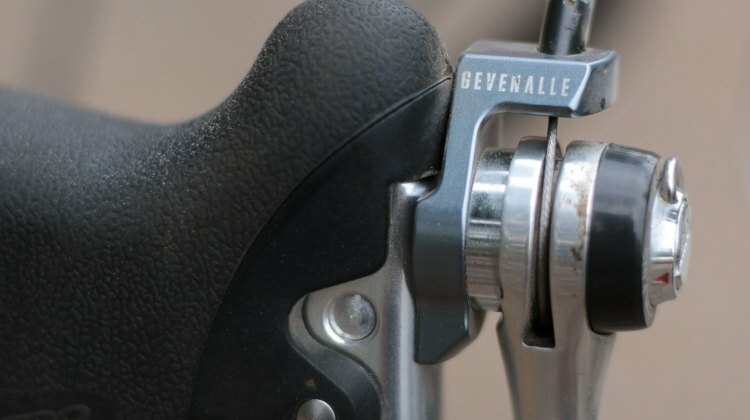 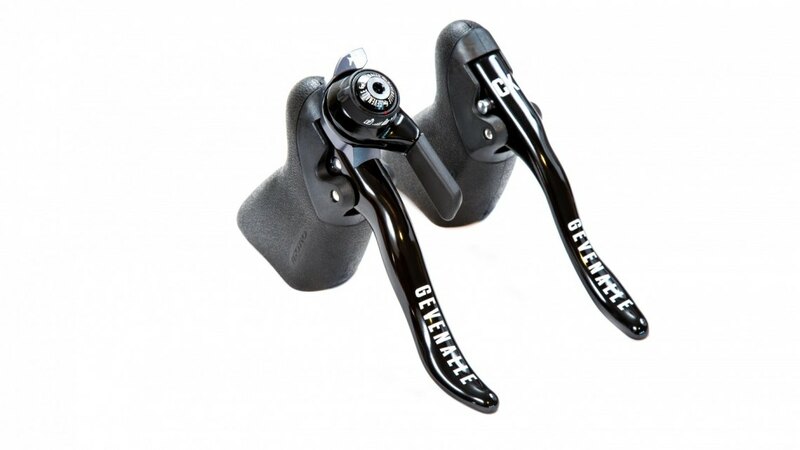 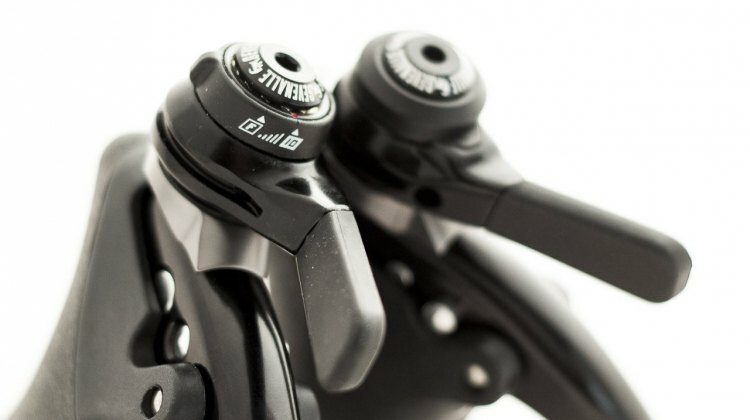 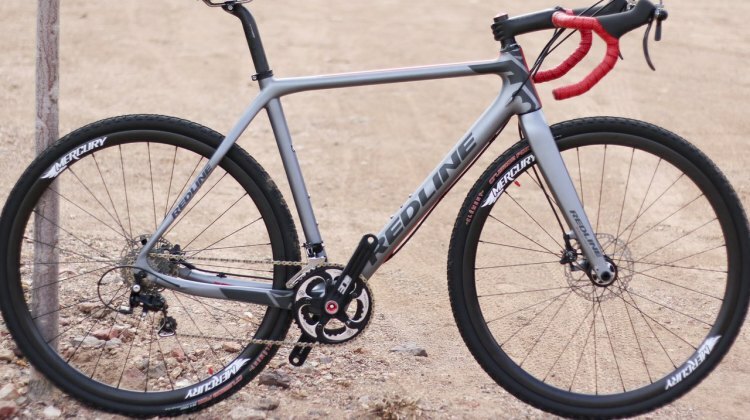 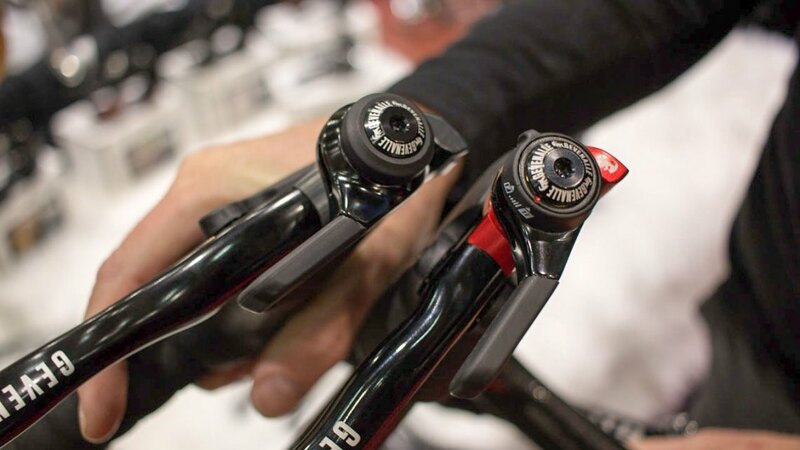 Drop handlebar cyclocrossers, gravel riders, and adventure cyclists now have an easy way of using Shimano’s clutch-based Shadow Plus Dyna-Sys rear derailleurs on their bikes with Gevenalle’s new GX shifters.